Sincere apologies, but due to the fact that I'm a medical intern / slave, there really is no time to update this site anymore. Minor updates will come here and there every so often, but that's about it. It's been a good ten years. Thanks to all of you! Updated Weezer section with Raditude lyrics, and Pete Yorn section with Break Up lyrics. Updated Marc Copely section, including info on his long awaited new/2nd album Harp & Plow. First update in almost 2 years ... that's what happens when medical school takes up all your time. New lyrics added for Death Cab for Cutie, Theory of a Deadman, Weezer, Our Lady Peace, Pete Yorn, and updates made for emerging artist CJ Li. New pictures, lyrics, audio, video, links, and contacts! Discography/Lyrics updated to include EP's. Finally added the lyrics for the album, Nightcrawler. New links to pics, videos added. 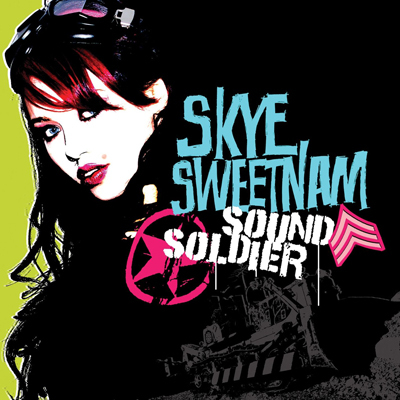 Sound Soldier-=� Skye Sweetnam's Sound Soldier lyrics have been posted, as well as some new pics, audio, video, etc.! Nine Days-=� Nine Days' Slow Motion Life lyrics have been posted! Sorry for the delay! 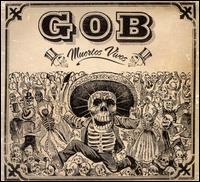 Muertos Vivos-=� Gob's new album Muertos Vivos is now out! The lyrics have been posted. 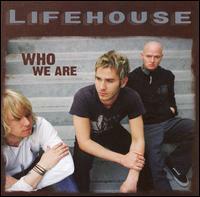 Who We Are-=� Lifehouse's Who We Are lyrics are now up. Back to Basics-=> Christina Aguilera's Back to Basics is her first album in four years. This double disc album incorporates sounds of the past. It's unique and is a must listen! Lyrics have been posted! 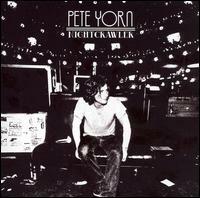 Nightcrawler-=> Pete Yorn's Nightcrawler has a more complex sound than previous albums, and despite high hopes for this album (his first in 3 years), it does not disappoint! 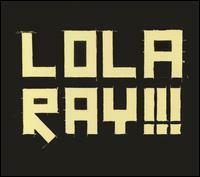 Liars-=> Lola Ray's Liars is the much anticipated sequel to the popular I Don't Know You. Lyrics have been posted! An "Interesting Facts" section has been added for CJ Li [She was kind enough to answer our questions! ], as well as some new pictures, lyrics, and mp3's. 2. A new section has been added for Vancouver sensation CJ Li. But it is still under construction, so come back later for more! 3. A new guestbook has been added! 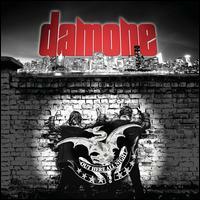 Out Here All Night-=> Damone's Out Here All Night is the long-awaited continuation of their EP of the same name released last year. Check it out! We're pleased to present to you our featured independent artist: CJ Li from Vancouver, Canada. She is currently a top 5 finalist in the Canadian Radio Star National Songwriting Competition, listen to her featured song here: You're Nothing More. (To save: Right Click, Save Target As). After you've had a listen, vote for her as your Canadian Radio Star ! Hurry! Polls close Jan. 20 11:59 PM PST. A full-fledged section on this site for CJ will be coming shortly. We support Afretech Aid Society and Club for the Cure .